BOOM! 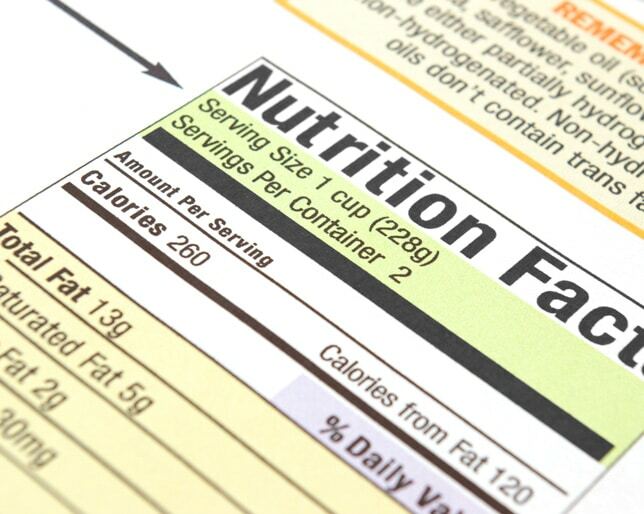 Athletics | Knowledge on Nutrition- What is a Calorie? If you ever wondered what a calorie is exactly, you are not alone. Check out this video as I describes what a calorie is and how they are used. It’s short and pretty much covers the basic fundamentals of what calories are and why they were created as a unit of measurement.